Glazing: 28mm Triple Glazed Unit, toughened softcoat Low E safety glass, warm edge spacer, argon filled. 1,000mm x 2,000mm - These dimensions refer to the outside of the Curb of the Upstand. Standard triple glazed unit – 0.6W/m2.K. 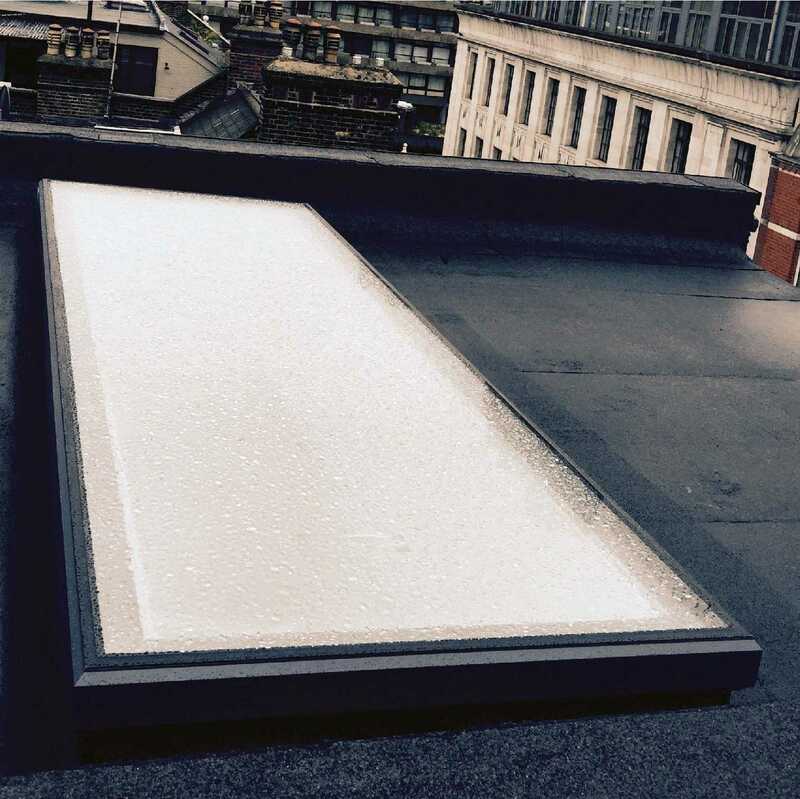 This EcoGard Rooflight is Fixed only. 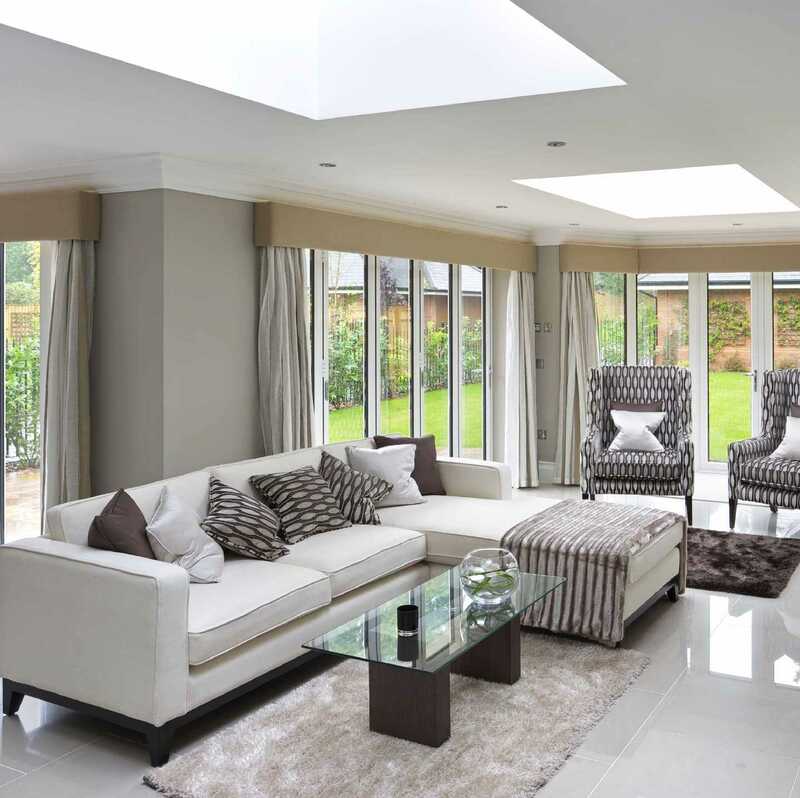 Due to the specialist delivery required for the EcoGuard Rooflights, delivery costs depend on the delivery location. 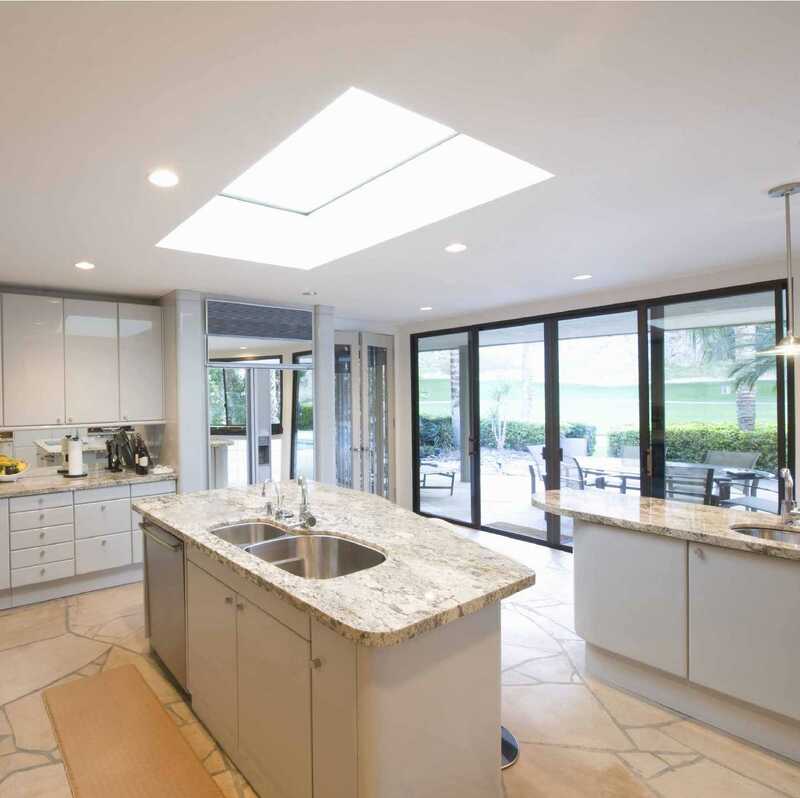 I would recommend your affordable products (Glass Flat Roof Lights | Ecogard Flat Glass roof light | EcoGard Flat Roof light, Triple Glazed, Fixed, 1,000mm x 2,000mm) to anyone else considering this product, as it has been superb. Omega Build Shop | Glass Flat Roof Lights | Ecogard Flat Glass roof light | EcoGard Flat Roof light, Triple Glazed, Fixed, 1,000mm x 2,000mm. 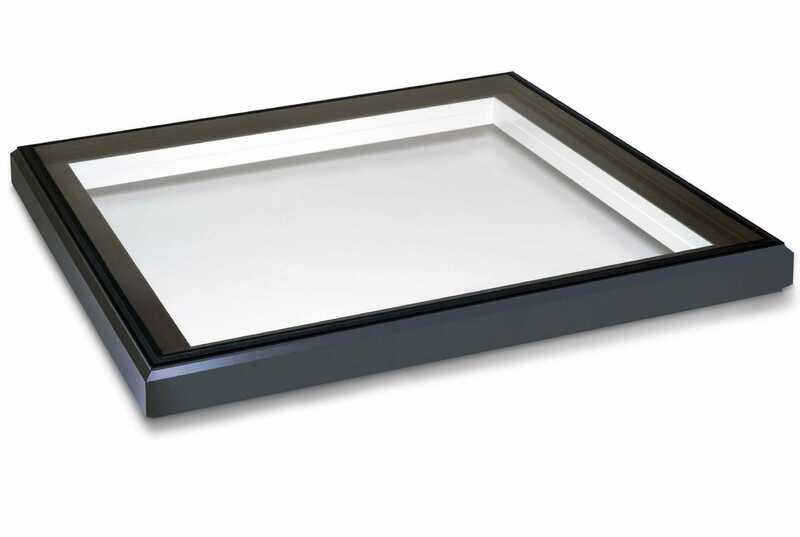 You are viewing Glass Flat Roof Lights | Ecogard Flat Glass roof light | EcoGard Flat Roof light, Triple Glazed, Fixed, 1,000mm x 2,000mm, buy online today!